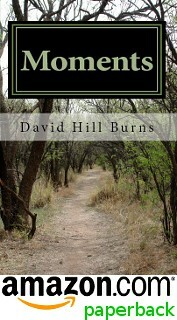 Although the term micropoetry is relatively new, the form is at least as old as haiku. Each poem seeks to capture a single moments. 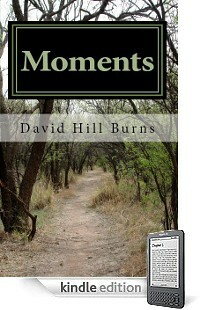 The aptly named “Moments”, is a book of delicately grouped poems, each printed in the order in which they were written. It is because of the ordering that each tiny poem grows out of the previous and gives birth to the next, ultimately transforming each collection into a singular, compelling work. 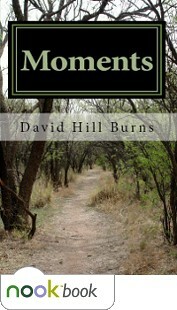 Readers will center themselves into a mindful state with each passing moment…one to the next.